Experience the newest technology available for removing unwanted hair! Though over 13 lasers are on the market, only 5 are certified by the FDA for achieving permanent hair reduction. Our clinic has selected the Lightsheer™ Diode laser for its advanced permanent hair reduction capabilities. Lasers have dramatically improved since they were first introduced! Our laser does not oblige clients to undergo painful waxing or application of black liquid carbon prior to treatment that more primitive laser treatments required. The only prerequisite of the Lightsheer™ Diode laser is that the hair be close to the skin; therefore, the area should be shaved before treatment. Aloe gel is applied after shaving so that the laser easily glides over the skin’s surface. Our laser treats over 100 hair follicles per second! An upper lip can be done in just a few minutes; a back in 60 to 90! A bikini line takes less than 30 minutes, and forearms only require about 45 minutes. Most clients require 4-6 treatments with about 4-6 weeks between each. The majority of laser treatments are fairly comfortable. Since every client has a different tolerance level, we are happy to provide topical anesthetics if desired. One client even commented that a back laser treatment felt like a massage! However, since no two people are alike, we will work with each client to ensure their maximum comfort during treatments. 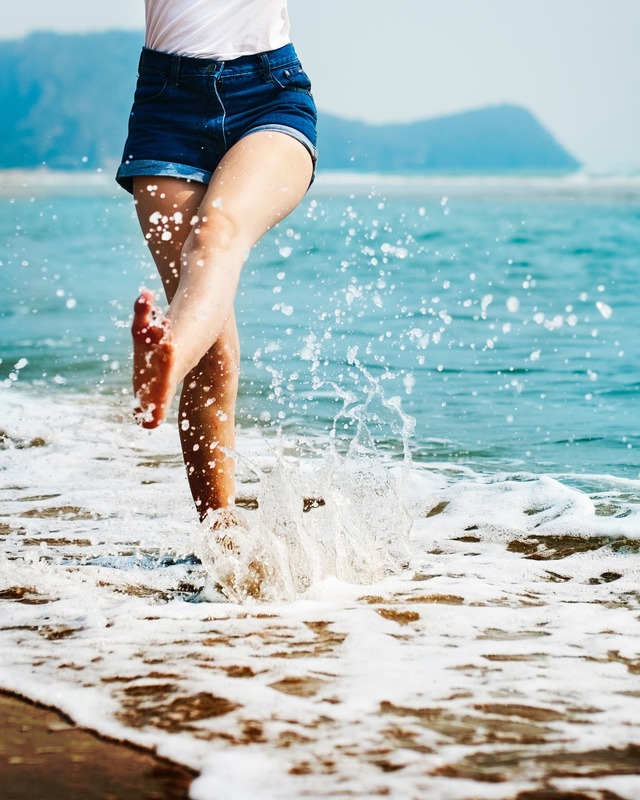 With the ever-increasing popularity of laser hair removal, the ability to offer unsurpassed results to the largest variety of patients is crucial. 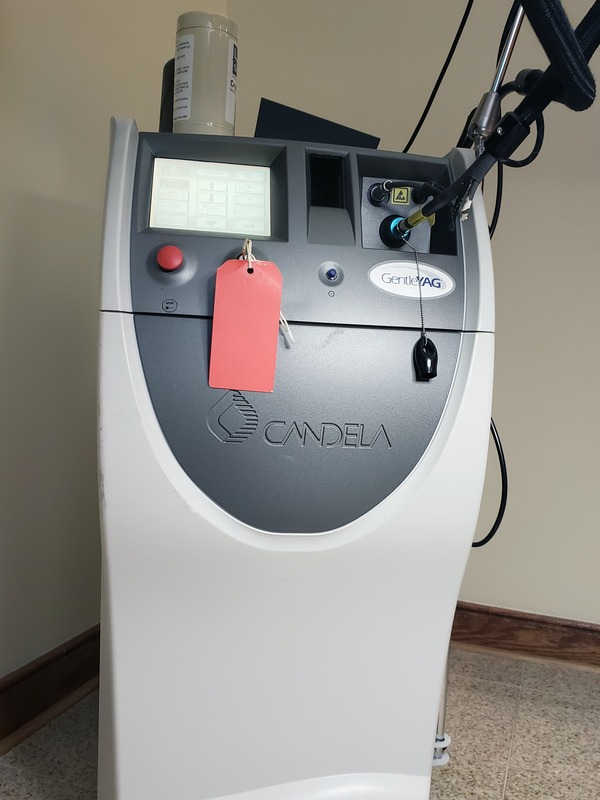 The LightSheer Diode Laser System, with its unique combination of laser parameters and patented ChiIITip protection, makes this a reality. The Vectus Laser is safe for all skin types. It comes with an integrated Skintel™ Melanin Reader™, the only FDA-cleared melanin reader that assists the operator in selecting the proper settings for their client’s skin type, lifestyle and ethnicity. 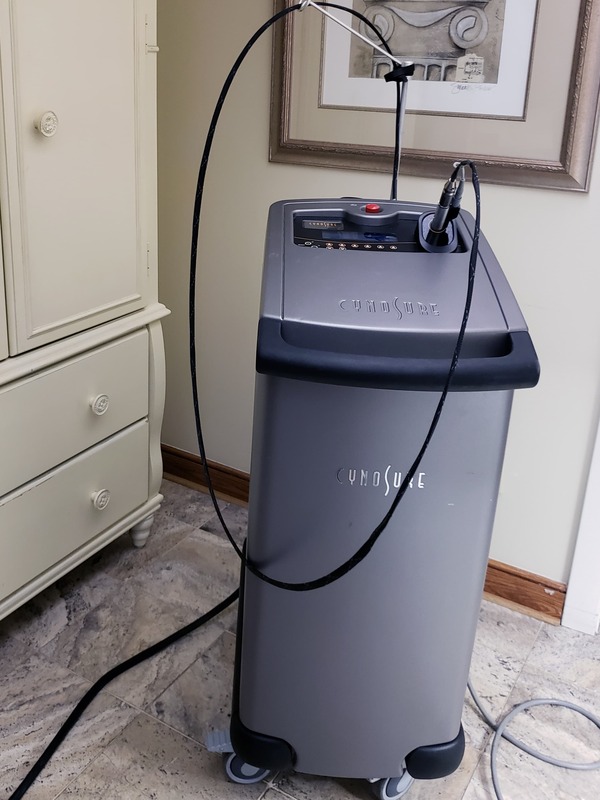 Developed by Cynosure for permanent hair reduction it utilizes a uniform light beam (810 nm) to cover large areas of hair in less than five minutes. The GentleYag(R), emits a low 1064 nm wavelength that passes through skin to heat up and destroy the hair follicle. The GentleYag laser can effectively treat all skin types, but is ideal for those with darker or tanned skin, as it has a gentle laser beam. Perfect for hair removal on all skin types! The Cynosure Elite dual laser has a built-in Alexandrite 755 laser that works for light skin types, and the Nd:Yag 1064 laser is used for dark skin types. 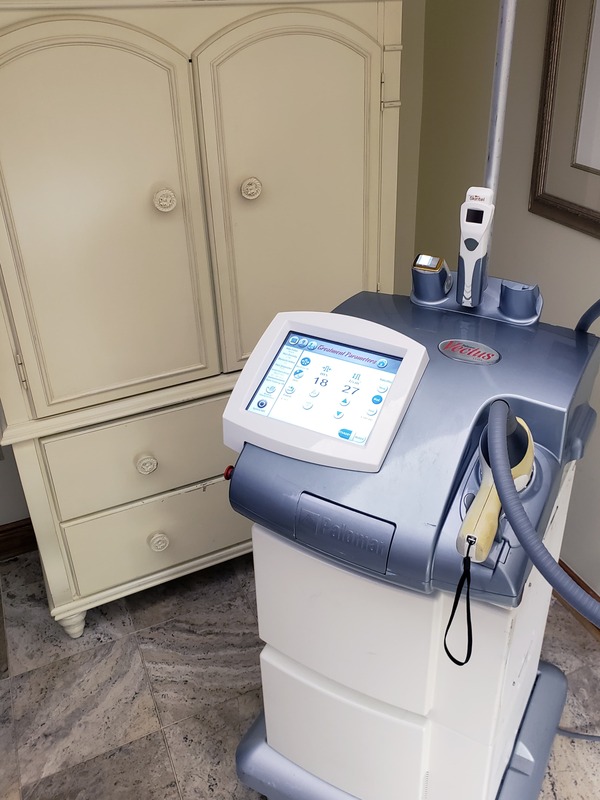 The Apogee Elite has the added benefit of treating vascular and pigmented lesion. 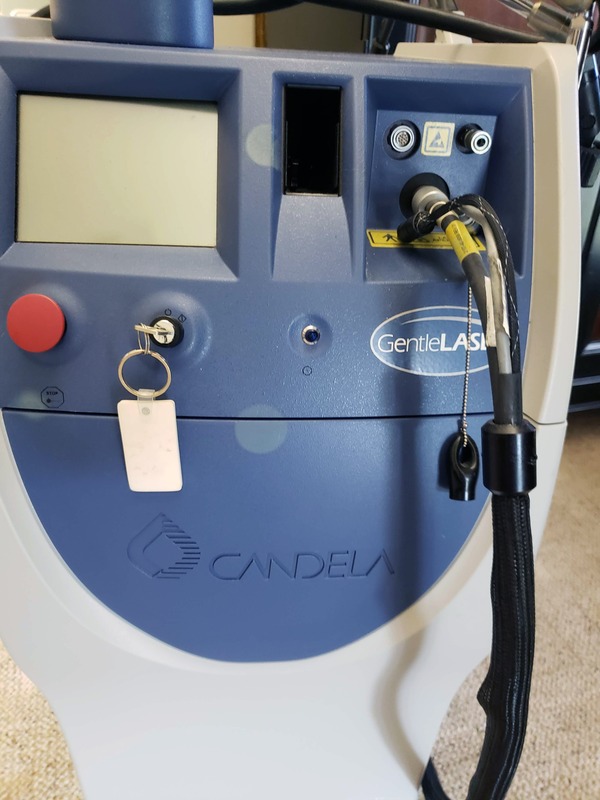 The Candela GentleLase has a long pulsed ND (800 nm) diode laser. It is ideal for achieving deeper penetration on smaller areas of unwanted hair. This laser is best used on those with fair skin or lighter tones, due the laser targeting melanin in the skin.